We are a family run company based in the Bay Of Plenty . Our love of the outdoors and being comfortable in it ,prompted us to design a Range of boots for our fellow Kiwis , boots to take us all the places we and you love to go! 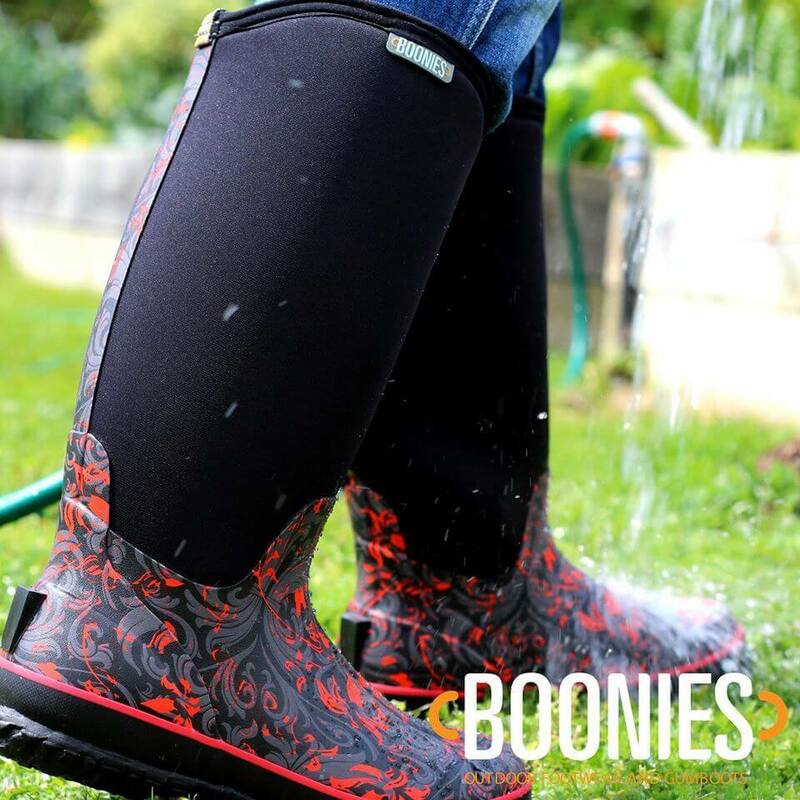 !.Be it on the Farm,Boat or out Hunting,standing on the sidelines or walking your dog…You can be warm, dry,waterproof and Comfy As in your Boonies. We have a range of boots to suit everyone in the family..